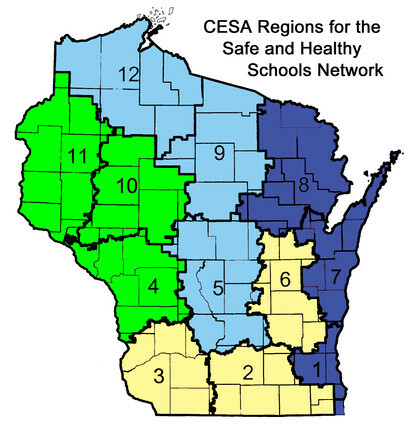 The Wisconsin Safe and Healthy (WISH) Schools Training & Technical Assistance Center is a collaboration between the CESA Statewide Network and the Wisconsin Department of Public Instruction as a new state-wide delivery mechanism for alcohol, tobacco, other drug, violence, and bullying prevention training. The goal of the Safe & Healthy Schools Center is to provide professional learning opportunities for adults in person, online, and follow-up technical assistance. We will continue to build the capacity of Wisconsin schools to plan, implement, and evaluate the programs that most effectively prevent alcohol and other drug abuse and violent behaviors among youth in order to reduce barriers to learning. 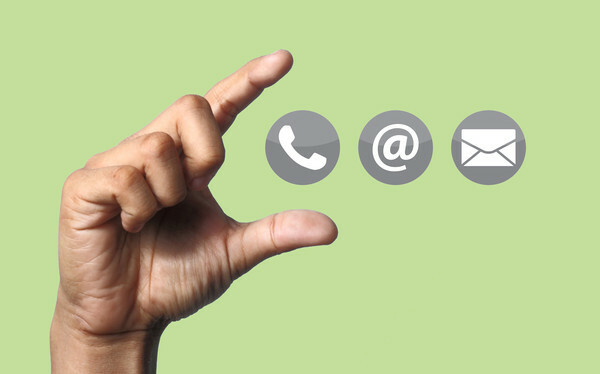 Feel free to call or email the Center Director or Regional Coordinators with questions regarding Wisconsin Safe & Healthy Schools & Technical Assistance Center.